Rev. 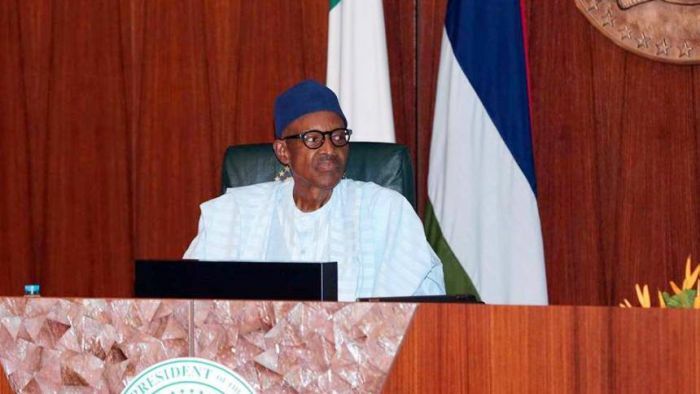 Soji Adeniyi of the Redeemed Christian Church of God, Lokoja, has appealed to Nigerians to pray for President Muhammadu Buhari,as he traveled out of the country on health ground. The cleric said there was a need for the people to always seek the face of God for their leaders and country. The Reverend, who prayed for the quick recovery of Buhari, said he would triumph over the sickness and return in good health to continue his duty to the nation. He advised people who form the habit of wishing their fellow human death to eschew such attitude, adding that it was against the scripture. Adeniyi, however, urged leaders to always have the fear of God in their actions toward the led and make it a duty to serve the people.